If you’re looking to get lost and be amazed by incredible beauty, we prepared some astonishing images of the planet Mars! Because of it’s deep reddish glow, Mars is also known as the Red Planet. The ancient Romans admired the planet for its color and the Egyptians called her “desher”, or “the red one”. The camera they use, that has photographed hundred of pictures of the surface of Mars and its area for 10 years, is called HiRISE. Because of how detailed the photos are, it seems as if the scientists are examining the surface from within a few feet. 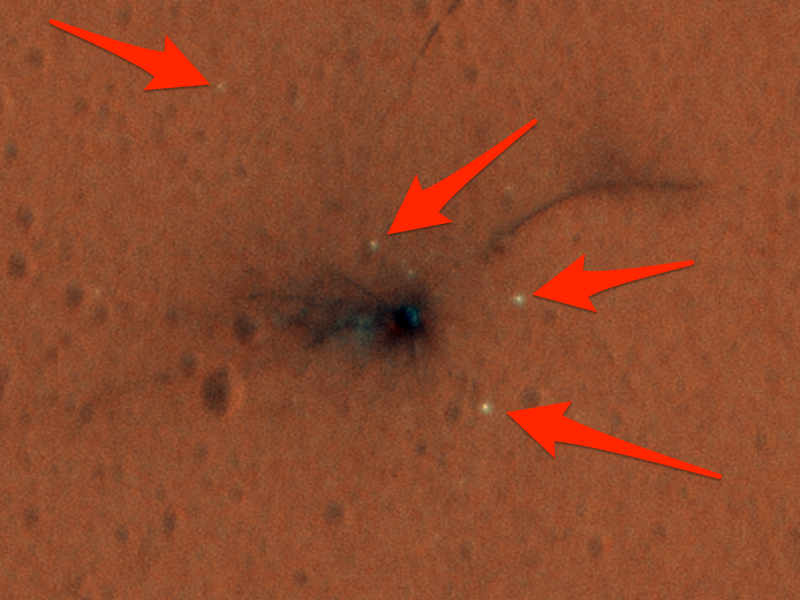 On one of the pictures, you can even see remains of the recent crash of Europe’s Schiaparelli Mars lander. Crater near a region called Aonia Terra. Don’t you think it kinda looks like part of the Death Star? Pretty incredible, don’t you agree?